Jolly started his first venture in 1982 opening an auto body shop Columbia Collision Repairs Ltd. A reputation for outstanding customer service coupled with strong connections in the business community paved his entry to real estate where he was named “Rookie of the Year” by the Fraser Valley Board. 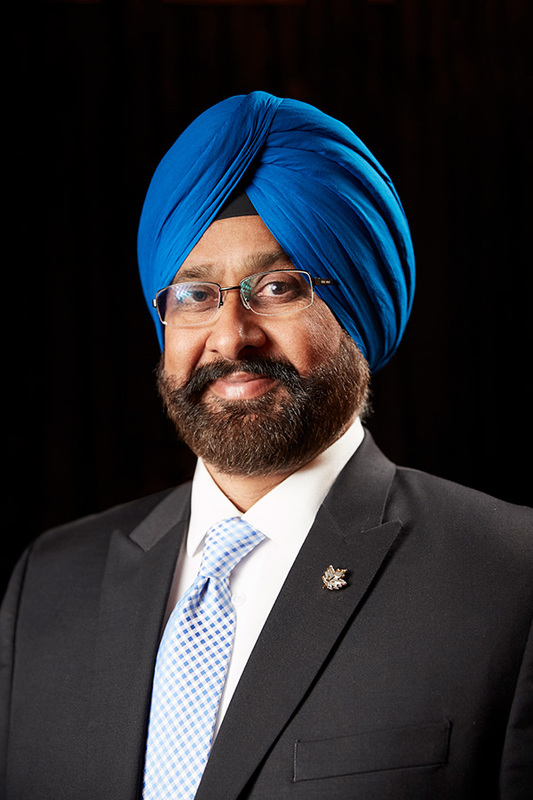 Jolly is one of the founding member of the Indo-Canadian Business Association and has served in all executive positions, as well as the International Punjabi Golf Association (IPGA) where he is still an active board member. Jolly has also joined the board of British Columbia Golf in 2014 and presently serving as an active board member. As chair of the Golf Tournament committee, has raised funds organizing many golf tournament events to support Surrey Memorial Hospital Foundation for several years and the YWCA project for women’s shelter in Surrey. He is also one of the founding member of Rotary Club of Surrey-Newton served as a Vice-President and participated among the other fellow Rotarians in various community and international humanitarian projects.